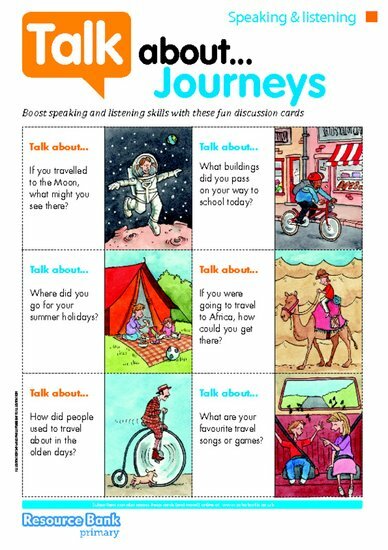 These beautifully illustrated cards are the perfect way to boost speaking and listening skills. Use them to get children practising all sorts of different tenses, sentence constructions and vocabulary choices. There are 6 cards in total, each with a thought-provoking question designed to get the most out of your children.